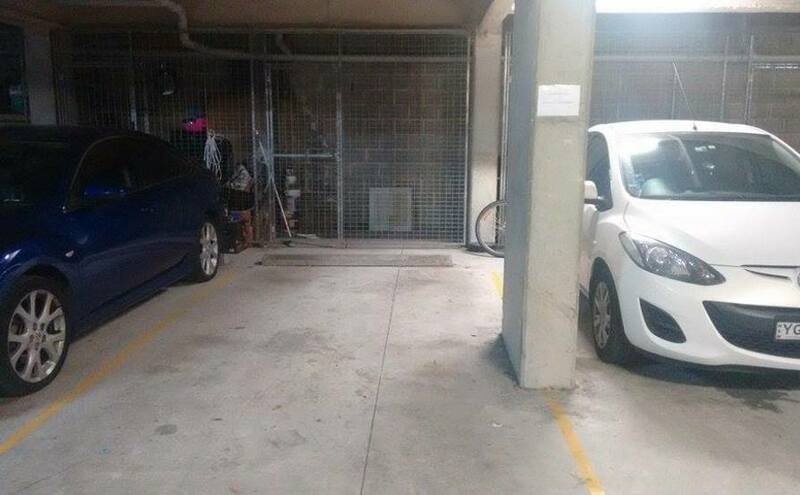 This undercover parking space is located in Glebe/Forest Lodge, very close to Harold Park, the University of Sydney and CBD. It is available for lease for short and long term. 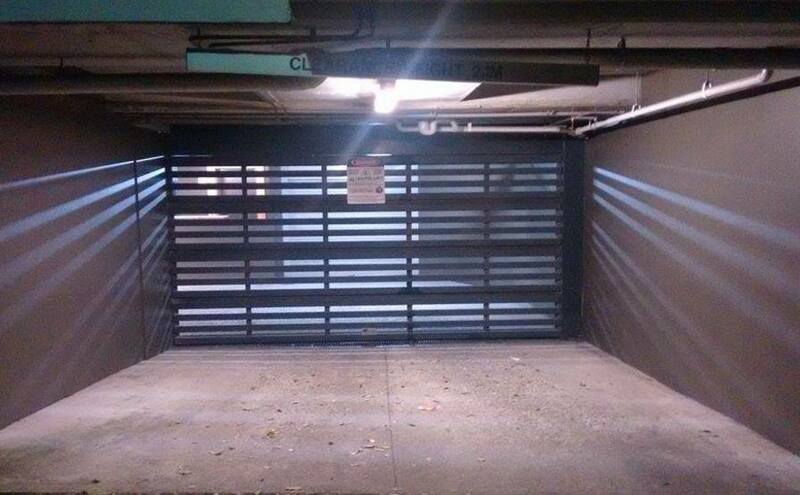 There is also a storage space, which is lockable, around 8 m3 big. CloseDon't miss out...Enter your email below to get notified of exclusive parking offers and discounts in Glebe.